The fight against money laundering and the funding of terrorism, combined with regulatory pressure is forcing financial institutions to review their priorities. 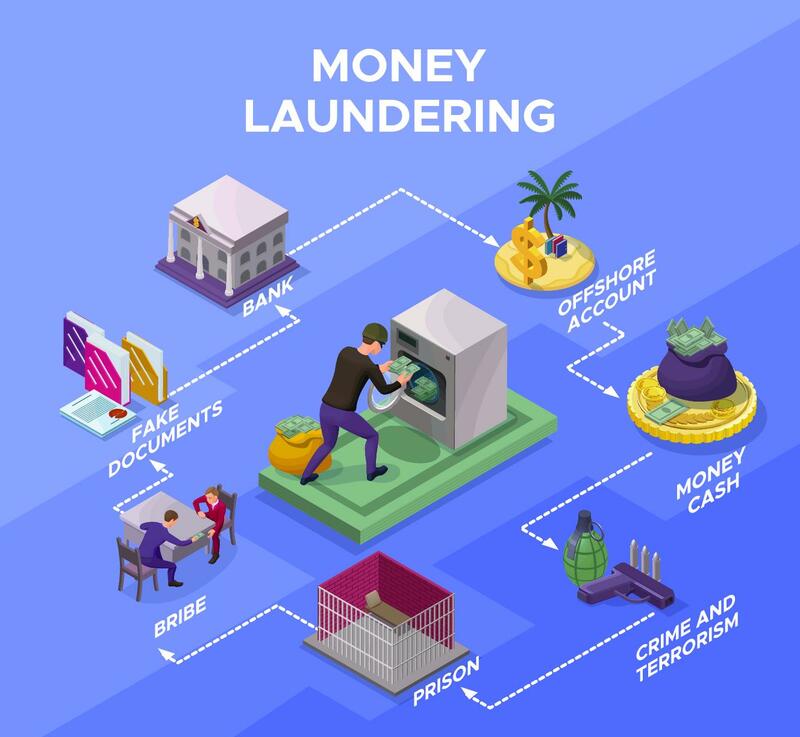 Their anti-money laundering system must be extremely effective in order to limit fraud, but also to avoid any sanctions from the competent authorities. One of the leading insurance companies has asked ALTEN to develop its risk analysis model. In charge of the project management for more than 2 years, ALTEN is responsible for designing a new measure to fight money laundering and the funding of terrorism that is specific to its client. Thanks to the application of the Behaviour-Driven Development agile method and the use of a fuzzy logic reconciliation algorithm, a notification system has been set up in accordance with the “Know Your Customer” policy. This implies greater vigilance for politically exposed persons (PEP) and their relatives and close associates (RCA). Faced with a very large quantity of data, the system becomes vulnerable to problems of homonyms generating alerts, called “false positives”, which require the processing. The ALTEN teams also establish risk profiles assigning scores to clients, which, in a second instance, allow needs to be refined and threats to be anticipated better. With a total of more than sixty engineers on the project, ALTEN’s expertise and agility in the segmentation, validation, adjustment and simulation of analytical models for combating money-laundering, allow its client to visualise fraud diagrams, increase the effectiveness of its programmes and, therefore, reduce costs related to sanctions in the case of nonconformity.